Experience durability at its peak with the PhD® Outdoor Light Prominent Peaks Print Crew. 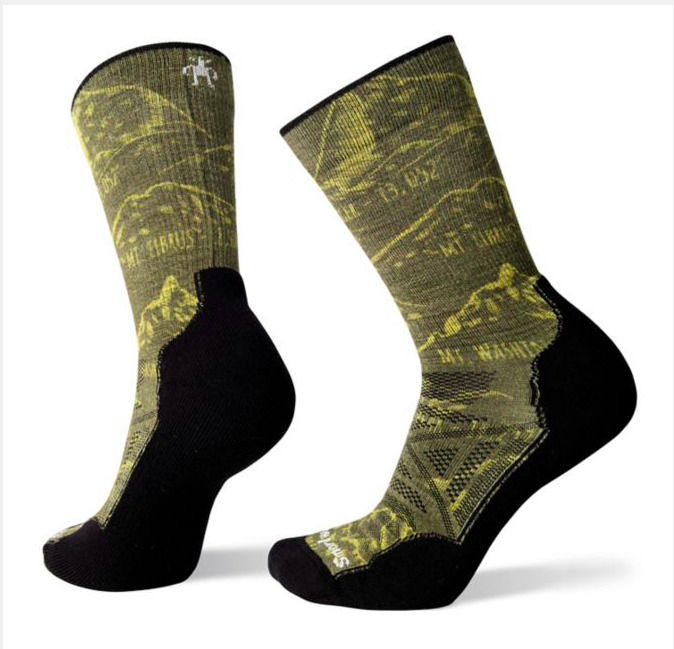 A fun printed pattern highlighting the world's iconic peaks is brought to life, thanks to our 360° proprietary printing technology. 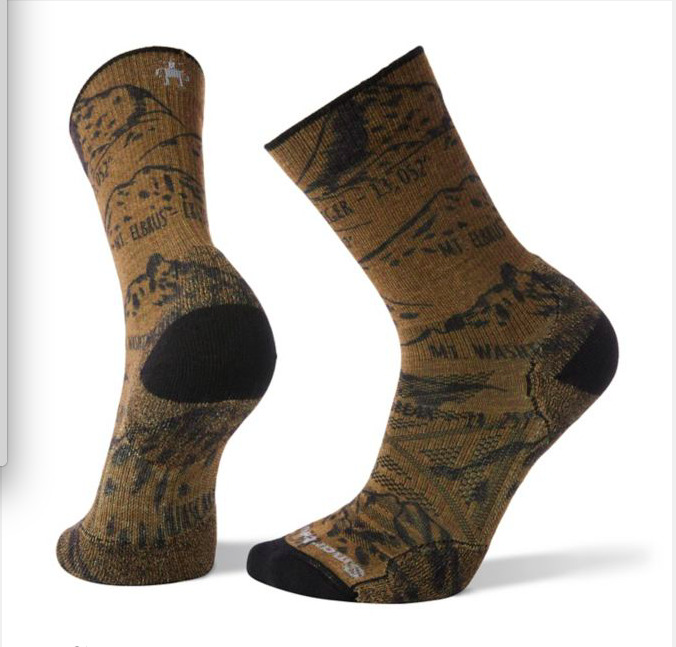 We kicked the design up a notch while packing these crew socks full of techy bonuses—Indestructawool™ technology for added durability, activity-specific mesh zones, a Virtually Seamless™ toe, and the 4 Degree™ elite fit system. These socks have comfort covered.